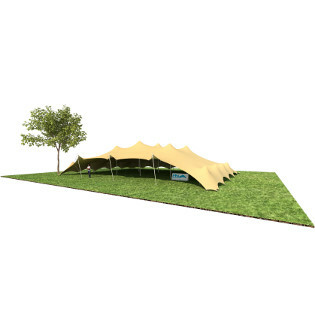 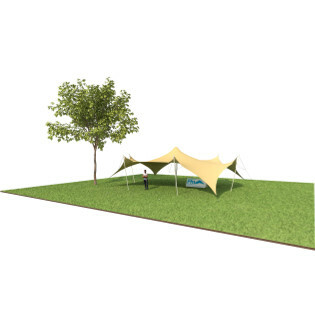 All our stretch tents are modular in design. 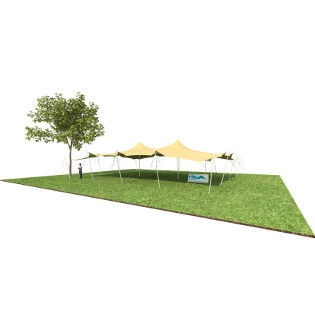 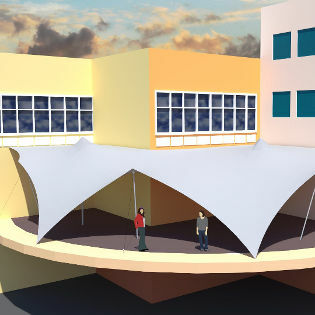 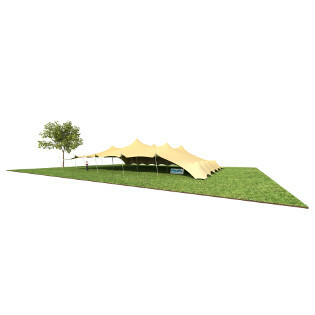 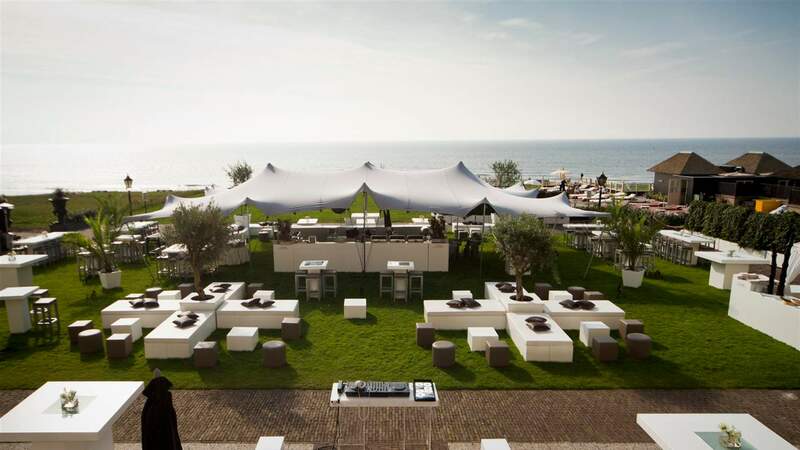 Different stretch tents can be joined together to create larger structures if the event requires it. 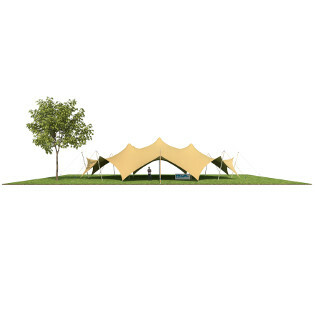 Need advice on finding the right stretch tent?